You took pictures or recorded videos featuring hyenas in the Crater area? Share your footage with us and become a true Hyena Bush Scientist! Your contribution is highly valuable; your footage may show an individual we have not seen for some time or a rare event such as a mating or a severe injury. 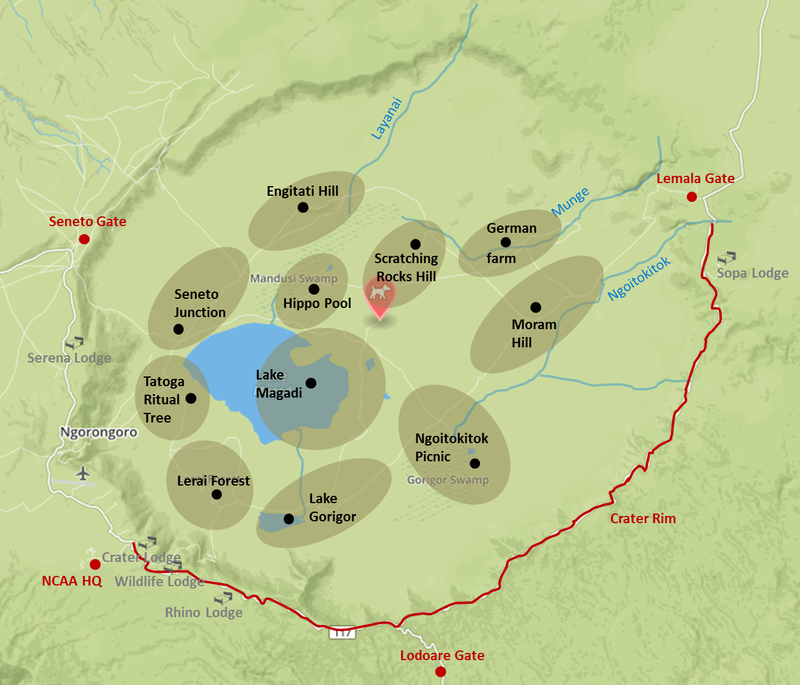 Such information greatly improves the quality of our data set and our knowledge of the lives of the Crater hyenas. * The username or file name of your footage help us assign the sighting details to the picture or video you upload in STEP 2. Twitter and YouTube: Upload your picture or video onto Twitter or YouTube. Please include @HyenaProject, #hyenasightings, #ngorongoro, and the date when the picture or video was taken. Email: Send your picture (max 5 MB) to our email address. We will announce the result of the identification on Twitter. Follow us on @HyenaProject to always be up to date! Thank you very much! We highly appreciate your interest, support and contribution!